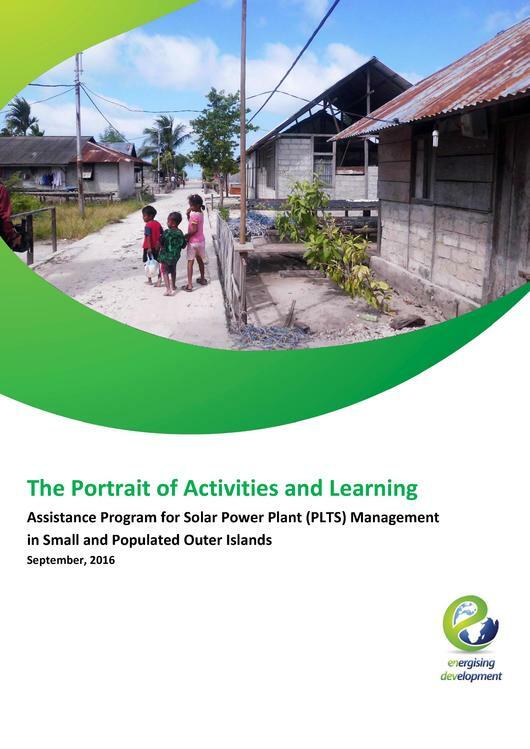 English: The GIZ scope of support includes leveraging community facilitator competences who were assigned by the KKP to assist the development of PV mini-grids in the 25 outer-islands. The PV mini-grid facilities were constructed under the Ministry of Energy and Mineral Resources (KESDM) initiative to boost the electrification program in the rural area. The community facilitators were assigned to the community to assist them in utilising their new electricity connection sustainably. 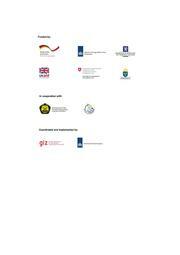 This report summarises activities and learning from this initiative. This page was last modified on 1 August 2017, at 09:55.